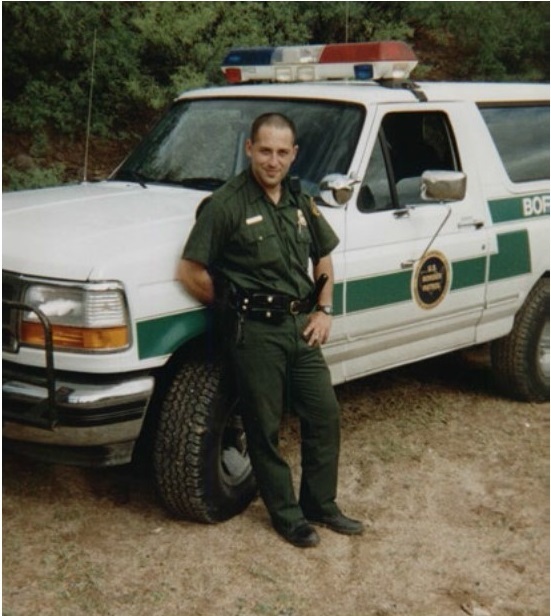 Border Patrol Agent Alexander Kirpnick was shot and killed as he and his partner attempted to arrest five drug smugglers approximately two miles north of the Mexican border in Arizona. Agent Kirpnick had subdued two of the suspects and his partner was attempting to subdue the other three when one of the men shot Agent Kirpnick in the head. He was flown to a local hospital but died at approximately 4:00 am. All of the suspects were eventually apprehended. The suspect who murdered Agent Kirpnick was arrested in Mexico and extradited to the United States where he was tried for the murder. He was found guilty and sentenced to two consecutive life terms. 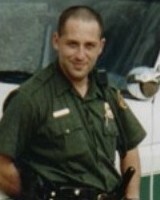 Agent Kirpnick immigrated to the United States in 1988 from Russia and became a citizen in 1995, before joining the Border Patrol in 1996. There's a TV program that follows the heroes of the Border Patrol. On that program I saw the memorial in Arizona where you lost your life. Thank you for your service to The United States of America.